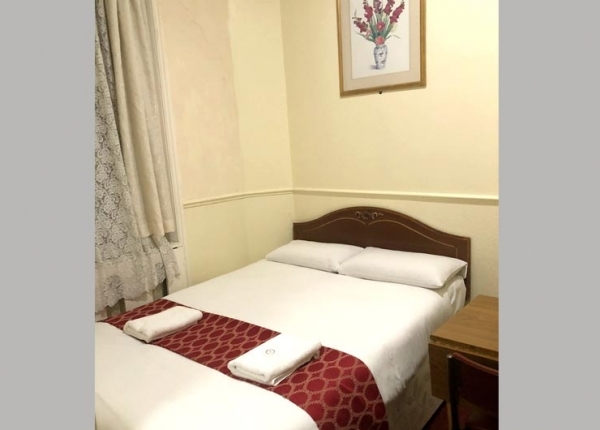 We are ideally located in Victoria London, enjoy being under 5 mins walk from Victoria Coach Station and Victoria Train Station. You can walk from our hotel to St James’s Park and watch the pelicans, passing Buckingham Palace on your way. Enjoy a great start to the day with your free continental breakfast served in your room, or book with a full English Breakfast, made to order and served in your room. 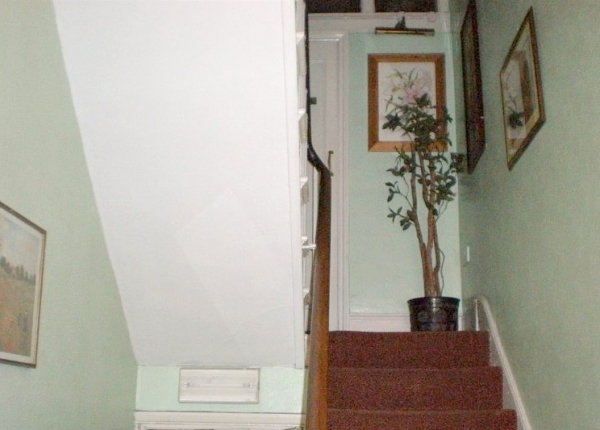 We are a family run bed and breakfast and here to make your stay special. Latest Offer: Book now for dicounted online prices. We also offer long stay discounts, advance booking discounts and last minute discounts! Receive instant confirmation when you book through our fully secure, quick and easy booking service. Once booked you can login to view, modify or cancel your booking or send us any special requests. When you stay with us at our family-run Limegrove Hotel London you can expect a warm welcome, a fantastic location and a choice of guestrooms to suit your needs. 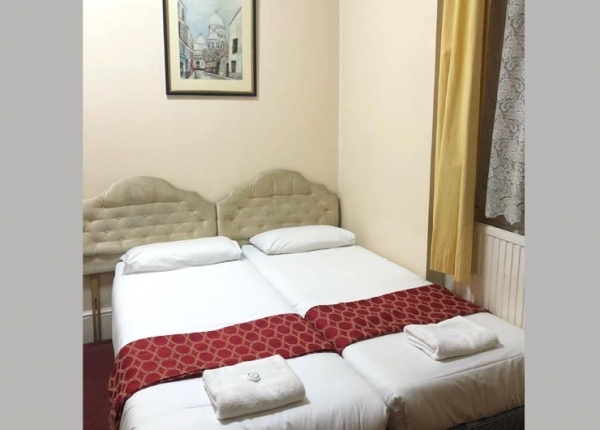 Our hotel in Victoria is housed in a 19th Century Victorian townhouse, so you can expect a touch of that famous London history too, as well as modern conveniences like free high speed WiFi, plus wired Internet in your room. 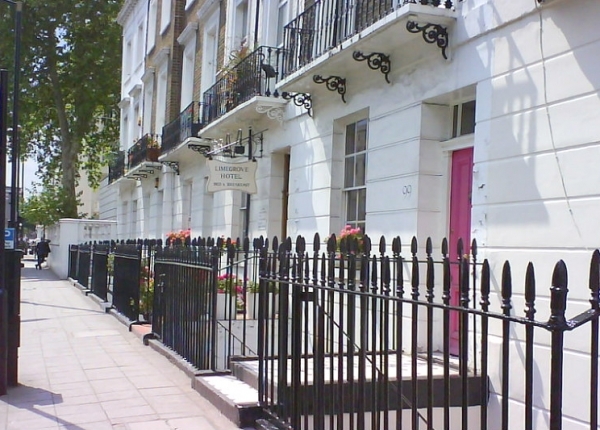 Victoria is such a vibrant area of London, packed full of tourist attractions and convenient transport links from the train, tube and coach stations. 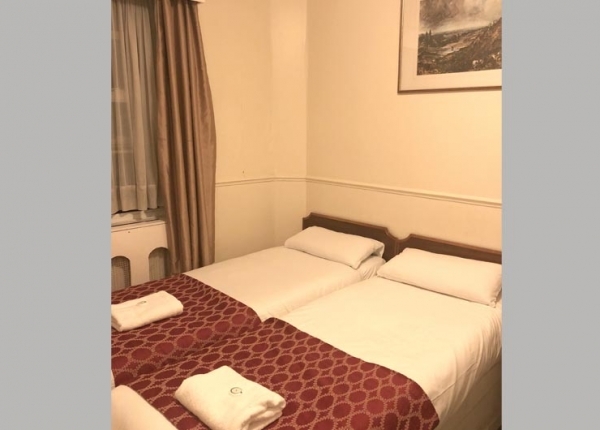 Walk to Buckingham Palace, Downing Street, Westminster Abbey, Trafalgar Square and so many more places while staying at our cheap hotel in Victoria: the choice is yours. When you want to see more of our exciting capital city, simply walk five minutes to Victoria and catch a tube on one of the three London Underground lines. Will you go to the Science Museum in South Kensington, the British Museum in Bloomsbury, or Hyde Park in Bayswater? 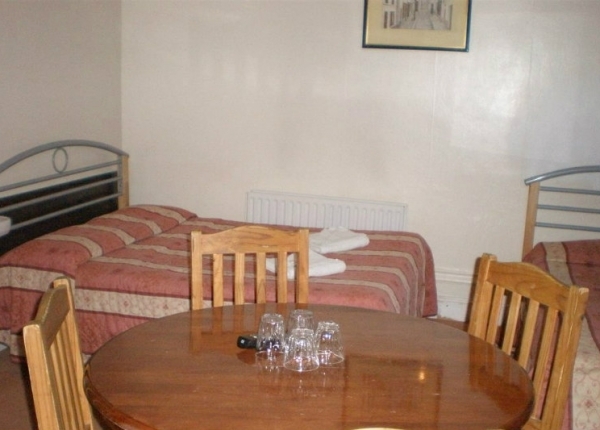 We cater for those on a tight budget by offering single, double and twin rooms with access to shared bathrooms. 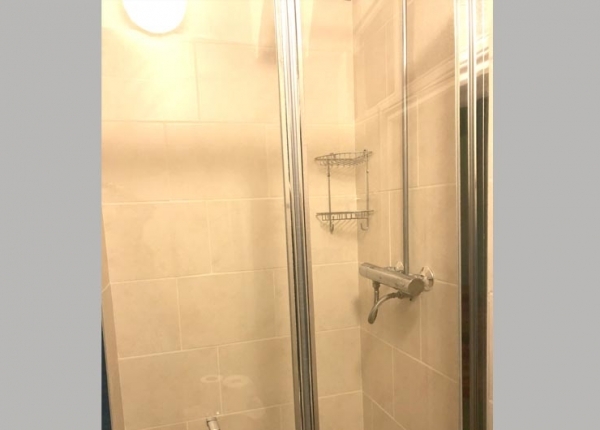 If you prefer a private bathroom, we offer en-suite double, twin, triple and quad rooms too. 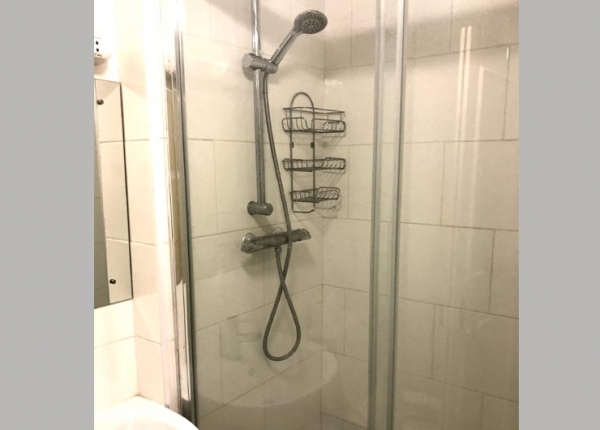 All of the rooms at Limegrove Hotel London have a TV and tea and coffee making facilities, so you can pop up your feet in front of the television with a hot drink in hand after a busy day in the capital. Enjoy your free continental breakfast or full English Breakfast in your room in the morning, to get your ready for your next day of fun. 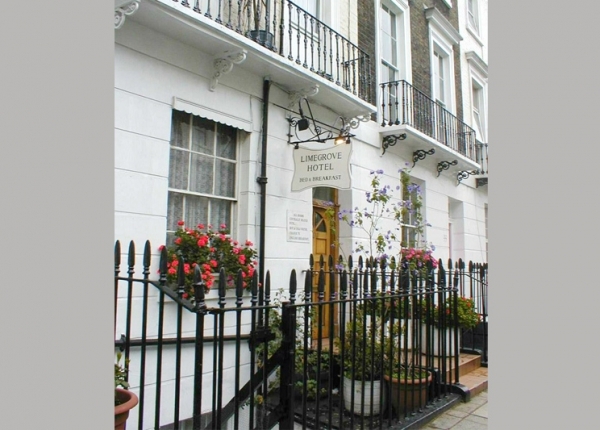 As Limegrove Hotel London is a family-run B&B in Victoria, you’ll find our staff to be knowledgeable and friendly. Please do ask if there’s anything we can help you with, from luggage storage to tourist information. All you need to do now is book your room; rest assured you’ll be getting the best price by booking here on our official site.